Sorry, Villa Amphora is not available for the selected dates. 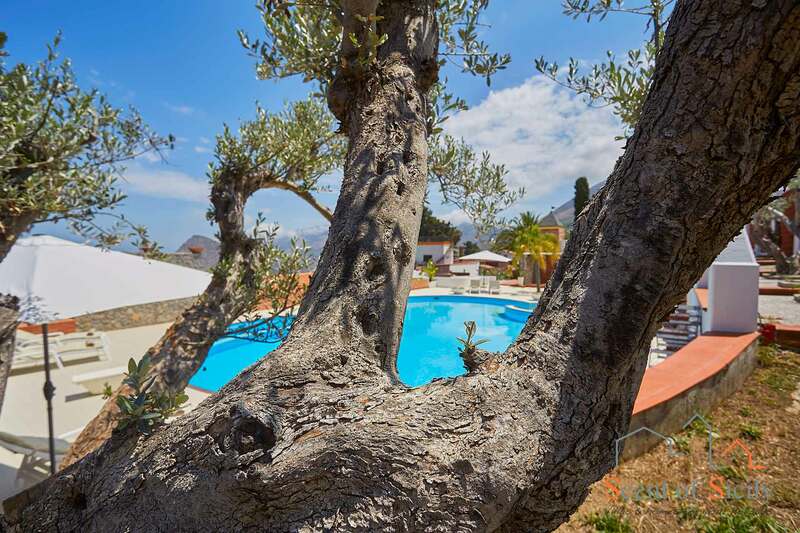 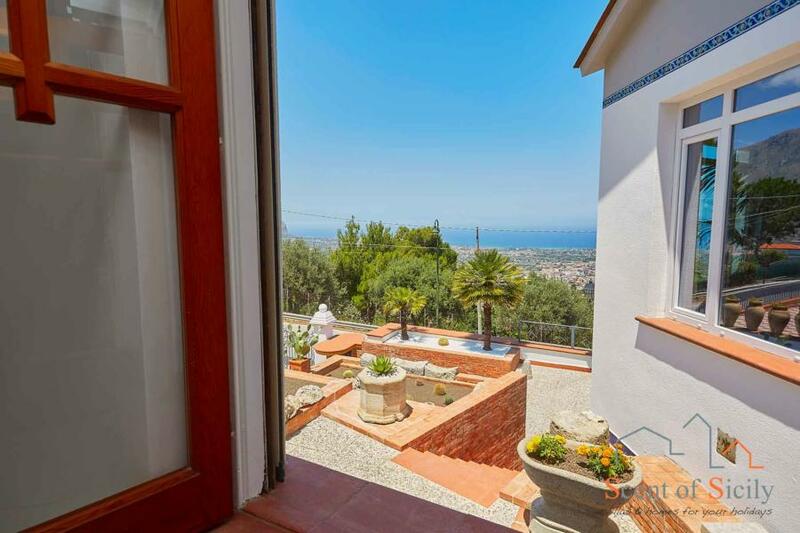 Welcome to Villa Amphora, a charming residence with a fantastic view of the turquoise sea, just a few kilometres from the beach and from Palermo (a wonderful melting pot of people, artistic riches and numerous UNESCO World Heritage Sites). 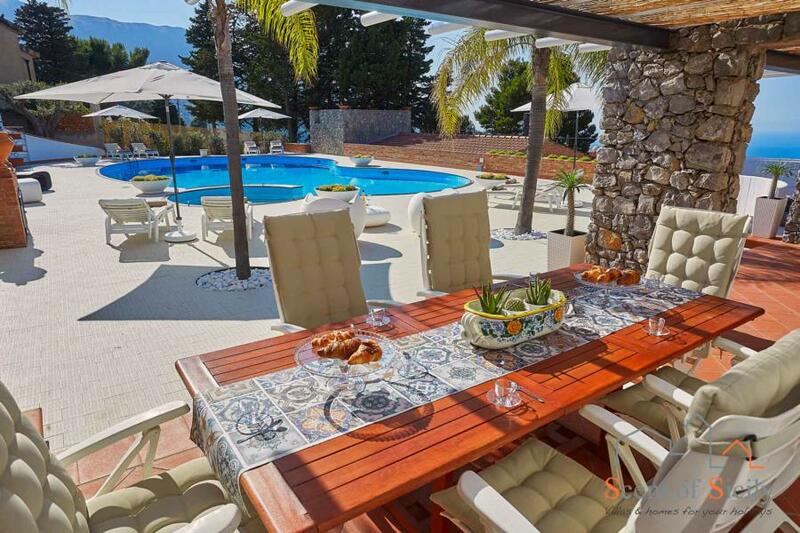 On the elegant terrace, you’ll find a large private swimming pool with sea view and hydromassage corner, and a welcoming relaxation/dining area, perfect for those sweeter moments with friends and family, or for fully savouring the pleasant summer evenings while being caressed by the warm sea breeze. 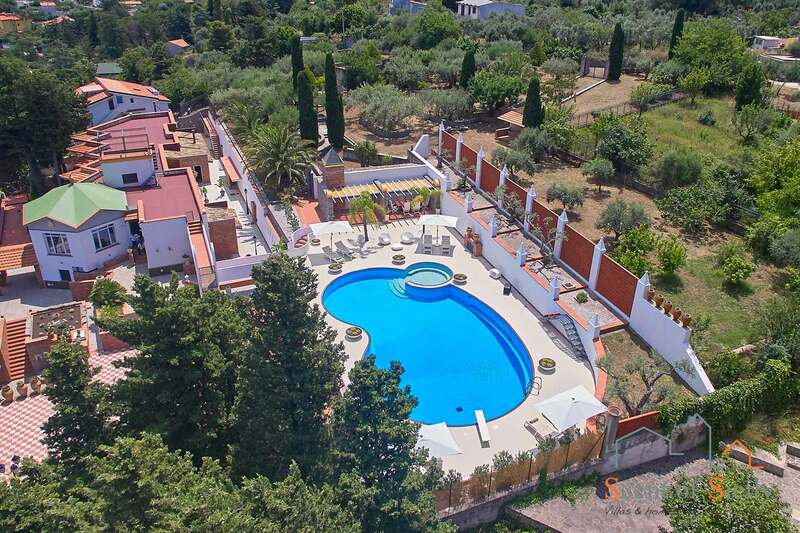 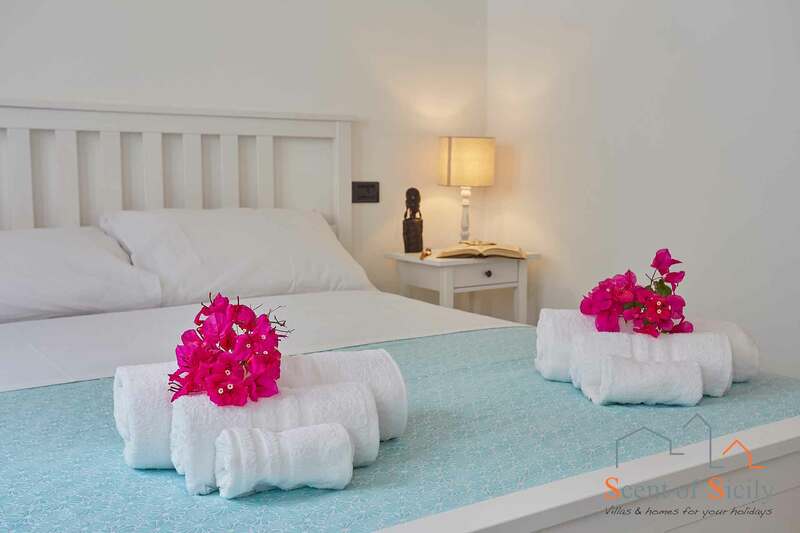 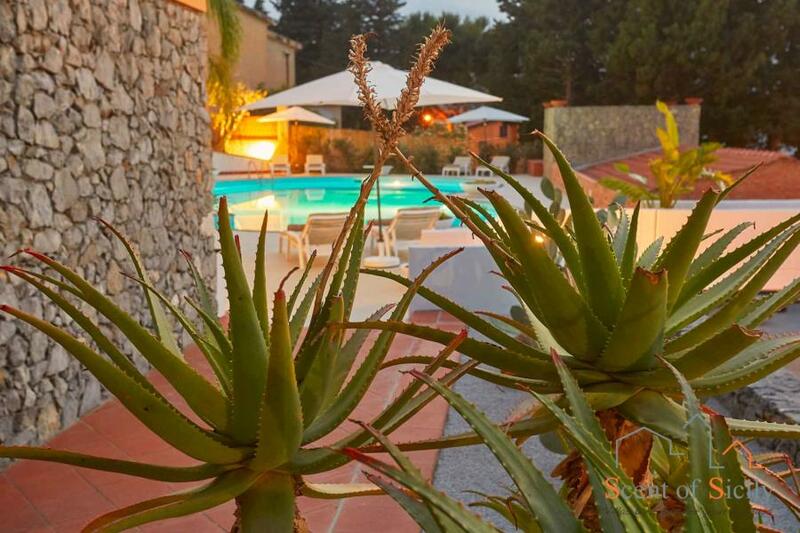 Villa Amphora is a welcoming and comfortable residence which guarantees guests a fully relaxing stay far from the frenetic pace of modern life. 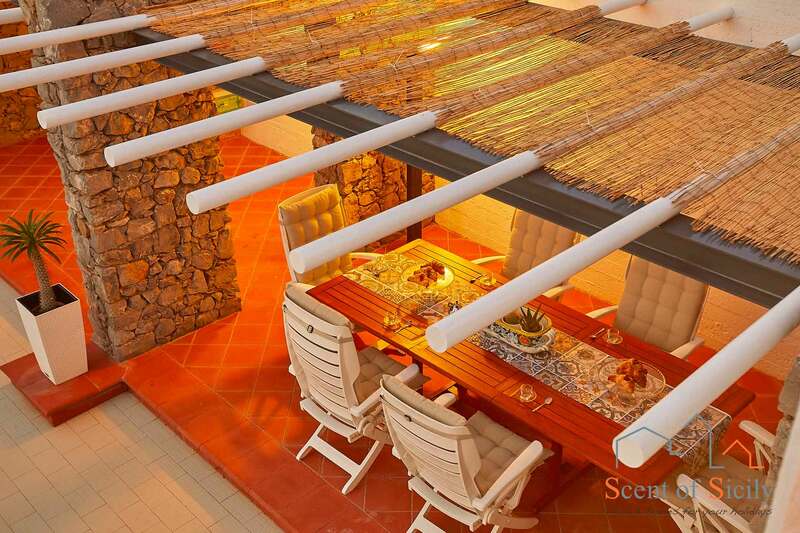 Its many large indoor and outdoor spaces will ensure that everyone can find their own private space to enjoy their leisure time as they wish. 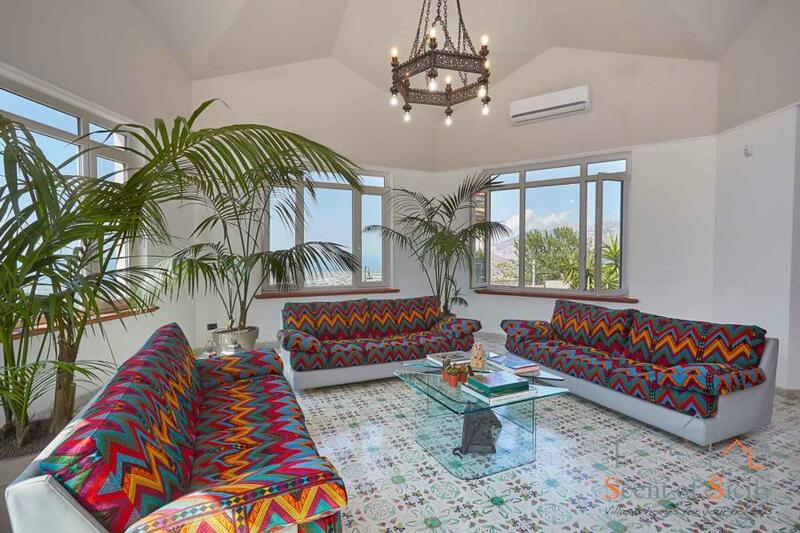 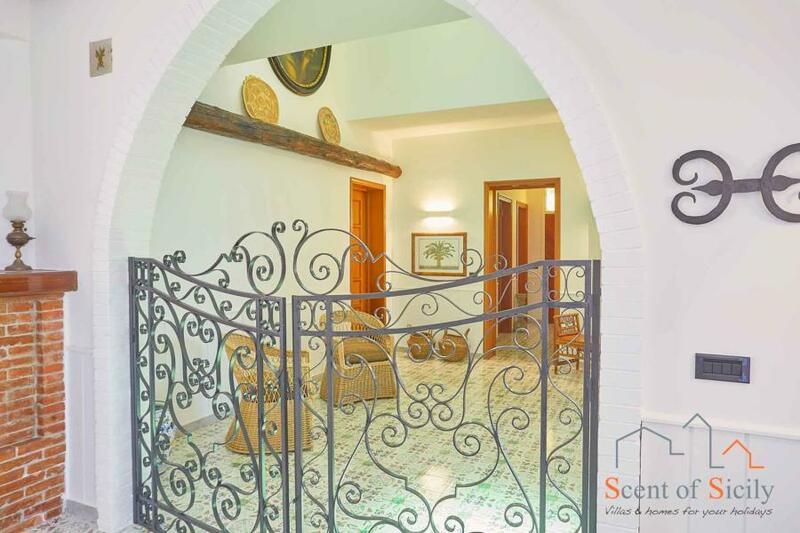 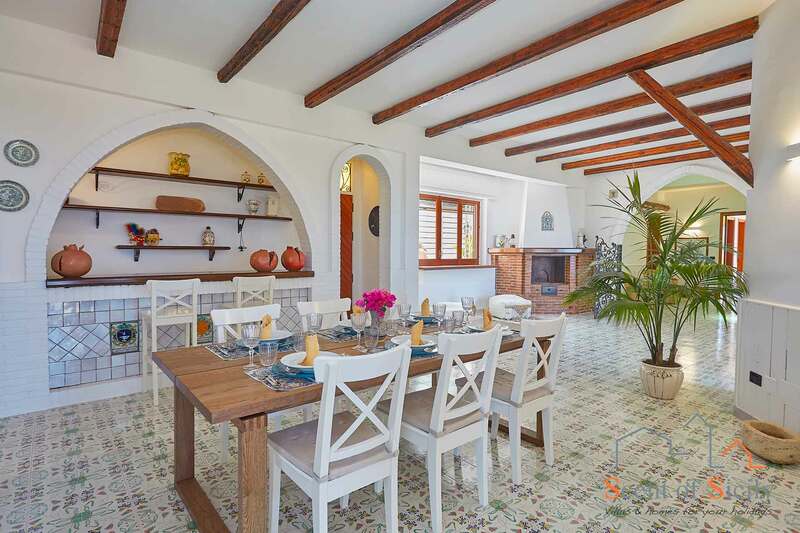 A beautiful Moorish-style wrought-iron internal gate leads to the bright living area with a corner bar, then to the Mediterranean-style dining area, from here to the charming octagonal tower (a wonderful room with large panoramic windows), and lastly to the kitchen. 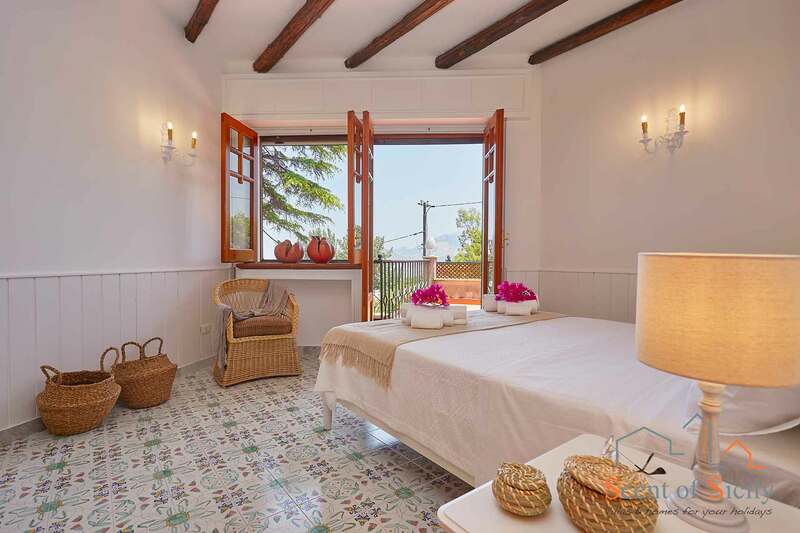 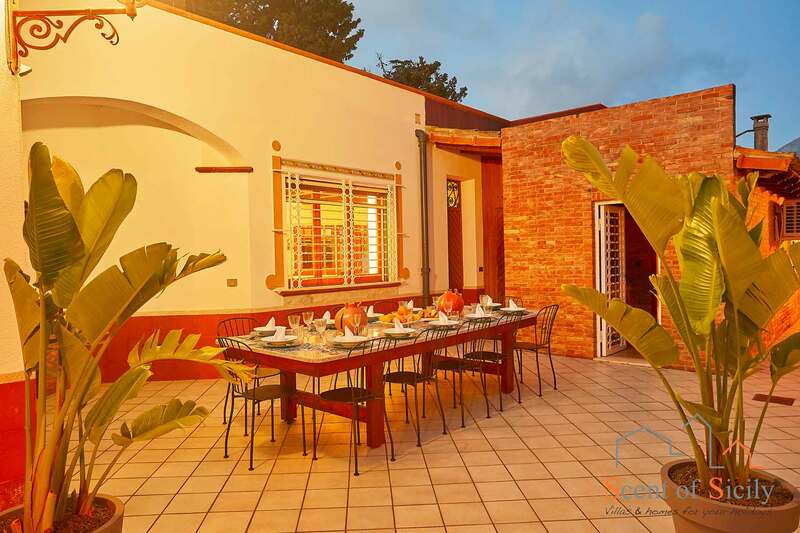 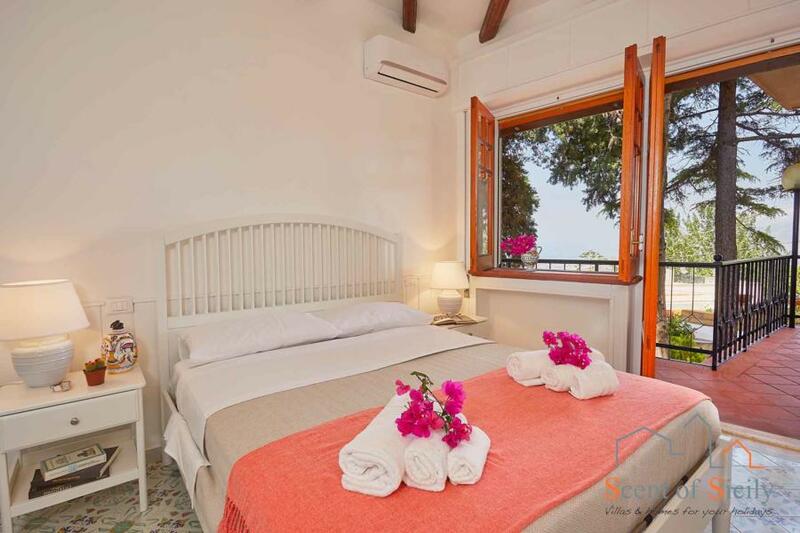 The villa is set out on just one floor and has six bedrooms, each fitted with air conditioning. 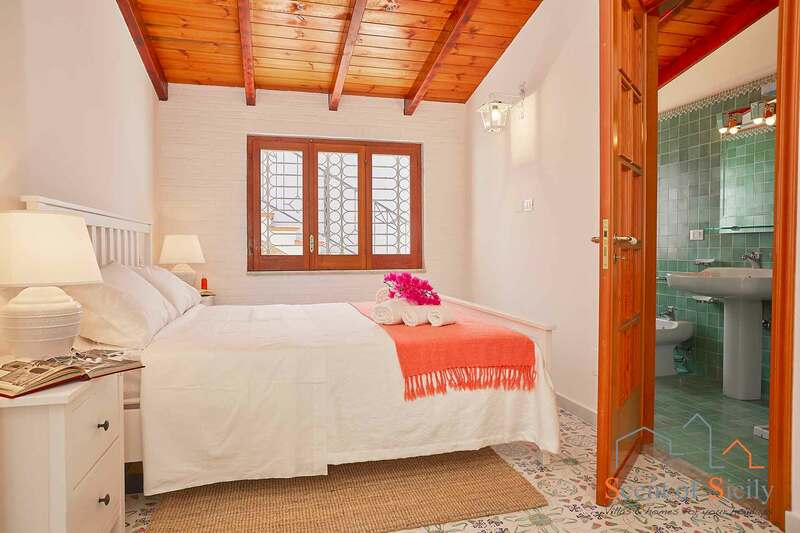 Four bedrooms also include a balcony (from which you can enjoy the sun and the surrounding landscape) and a bathroom each, whilst the other two bedrooms share a bathroom. Villa Amphora is located along a cliff edge, and the view takes in the vibrant town of Carini and its vast coastline. 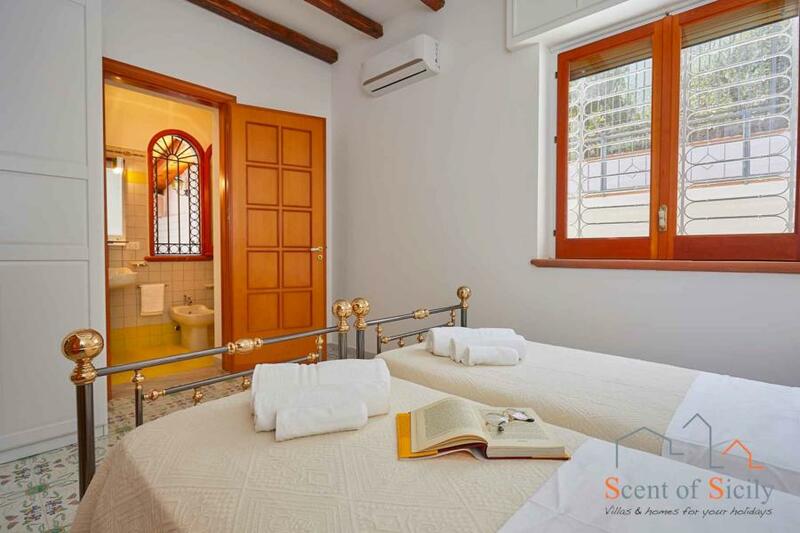 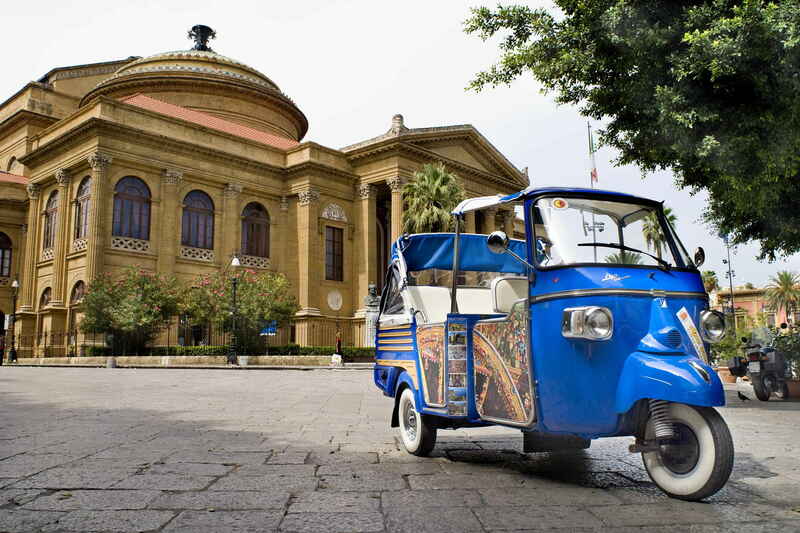 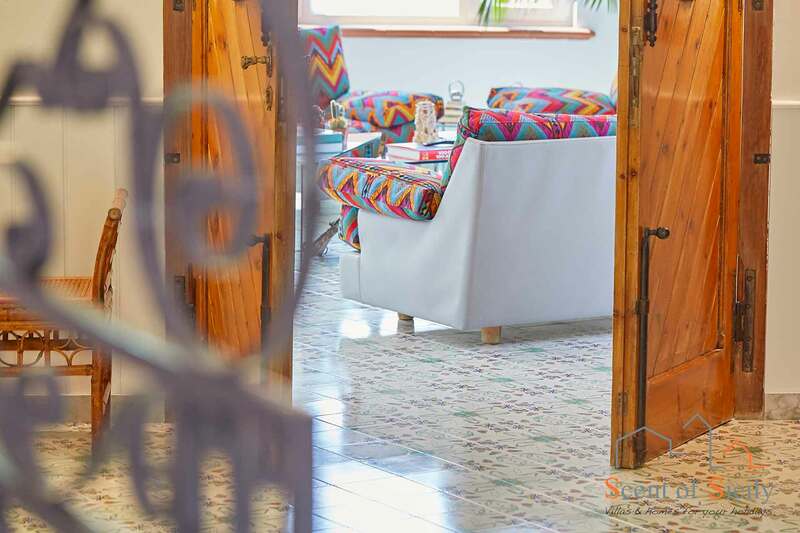 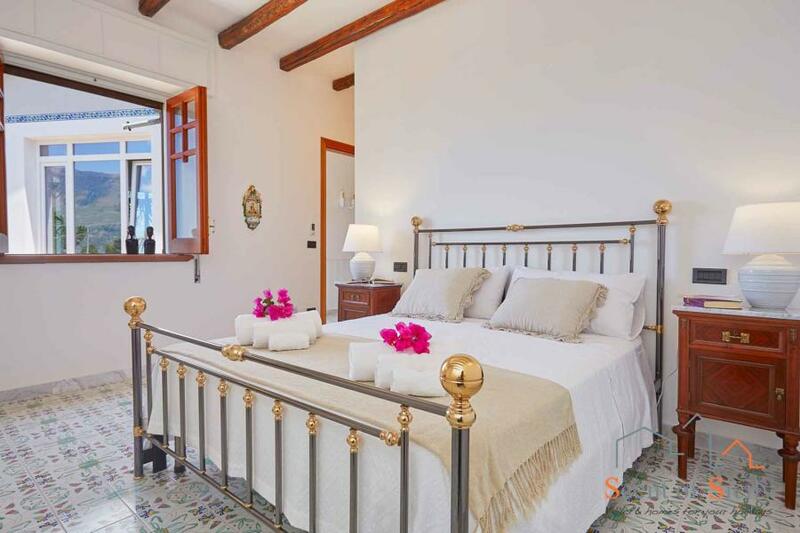 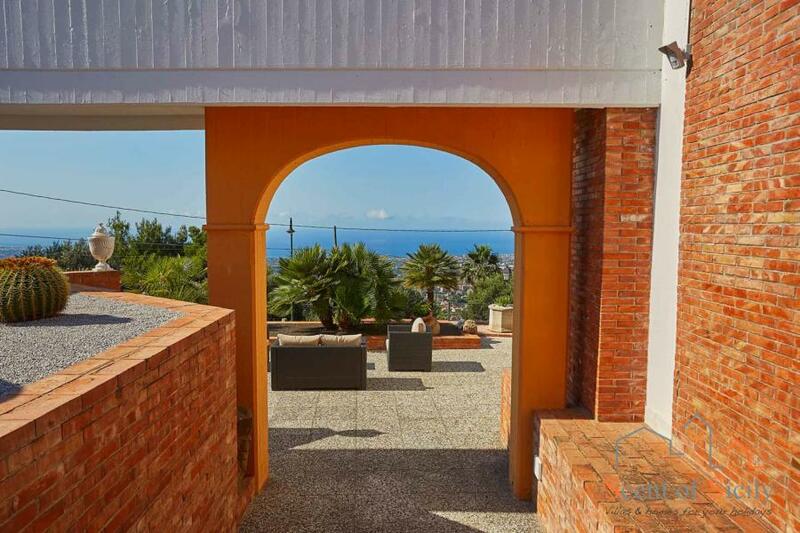 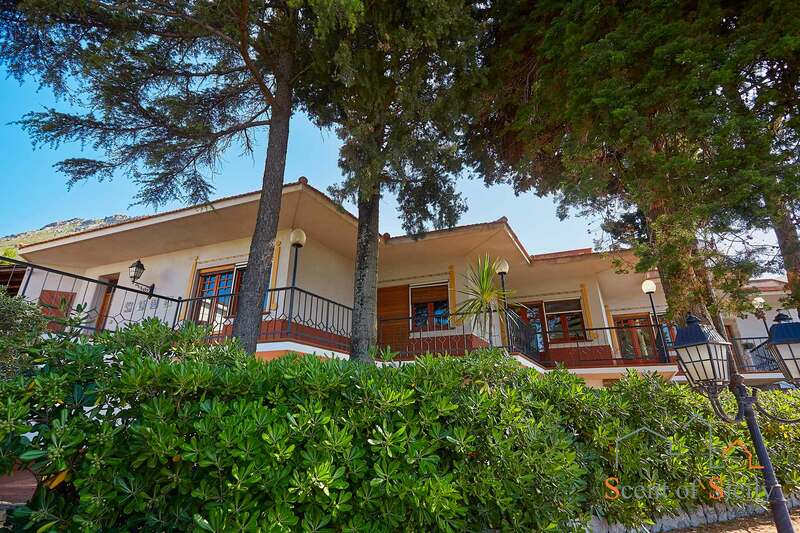 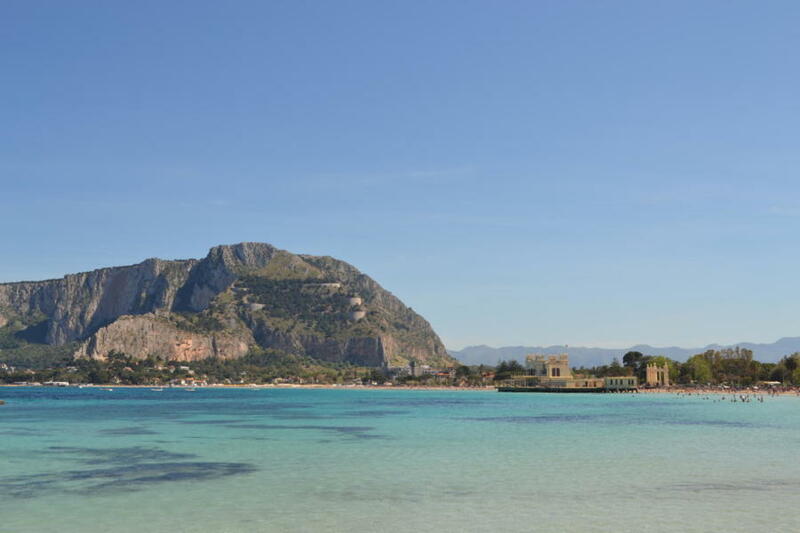 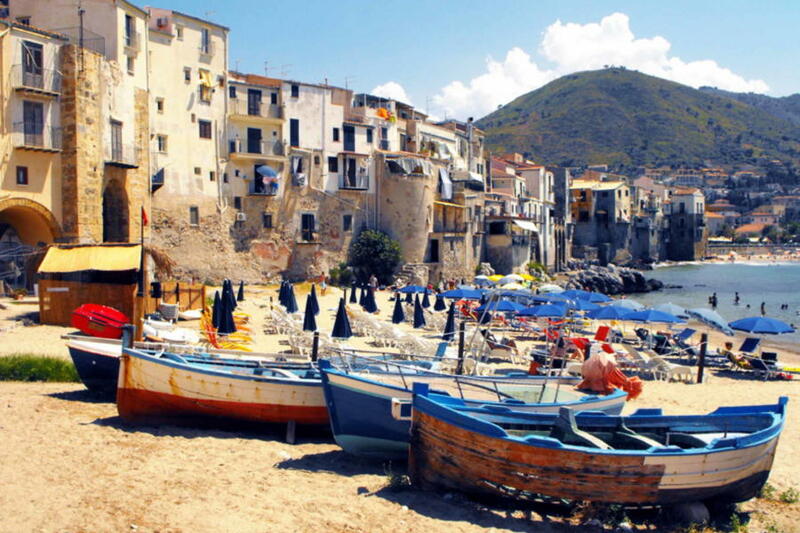 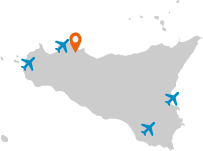 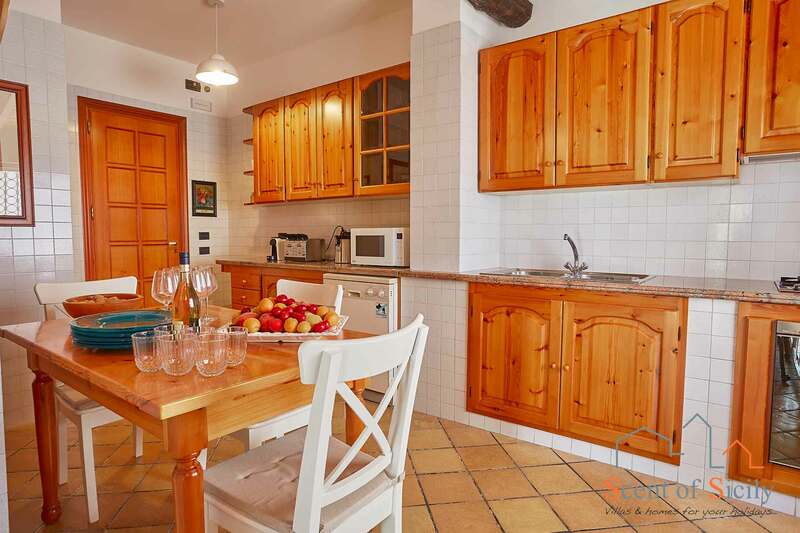 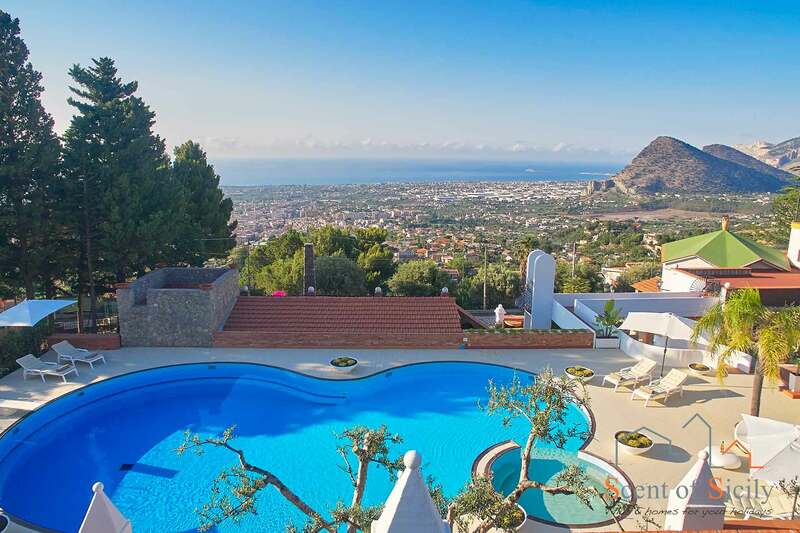 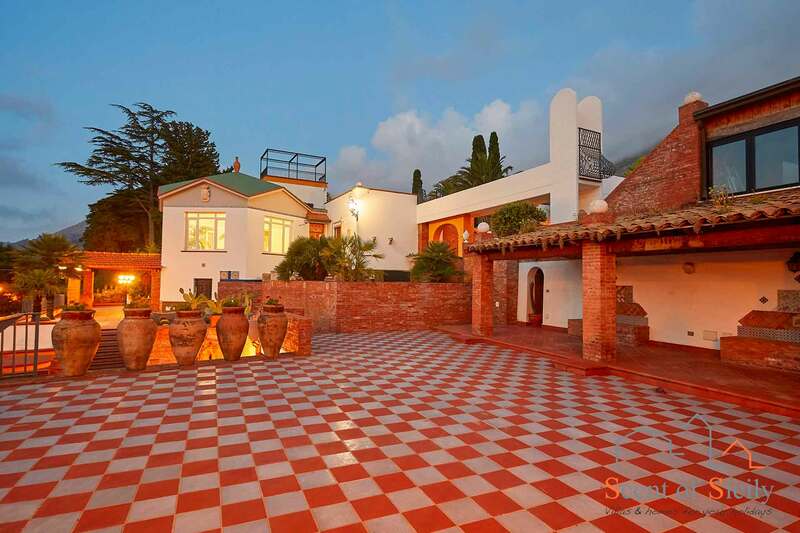 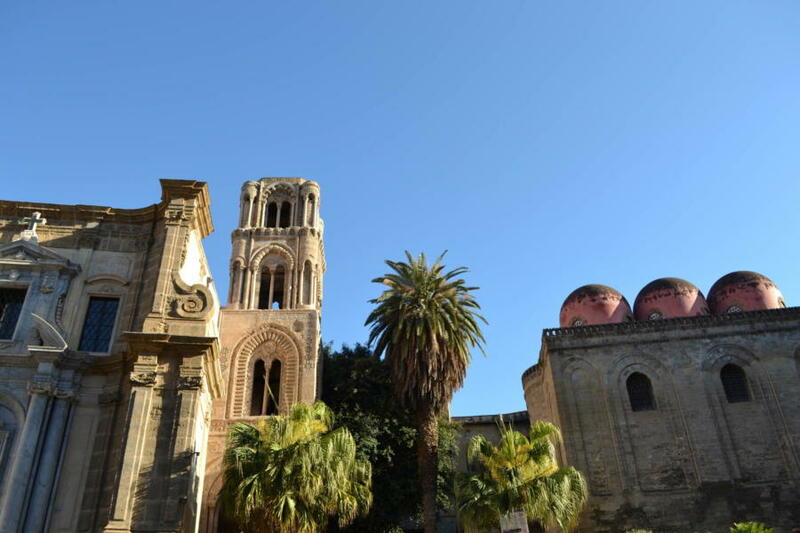 The location is particularly good because it guarantees absolute peace and privacy but, at the same time, allows you to easily reach the main beaches and the lively and fascinating city of Palermo.